Today Half Acre brewing has announced a unique partnership with the Chicago Park District to convert Winnemac Park into a hops farm. “We are proud to brew our beer here in Chicago, and we are excited to join the local food movement by growing our hops within walking distance of our new brewery in Bowmanville”, the company said today, in a blog post. 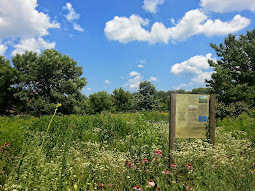 The park is currently used for a variety of recreational purposes, and Half Acre does not plan to displace any of those activities. “There’s plenty of room for both baseball and beer,” said founder Founder Gabriel Magliaro. 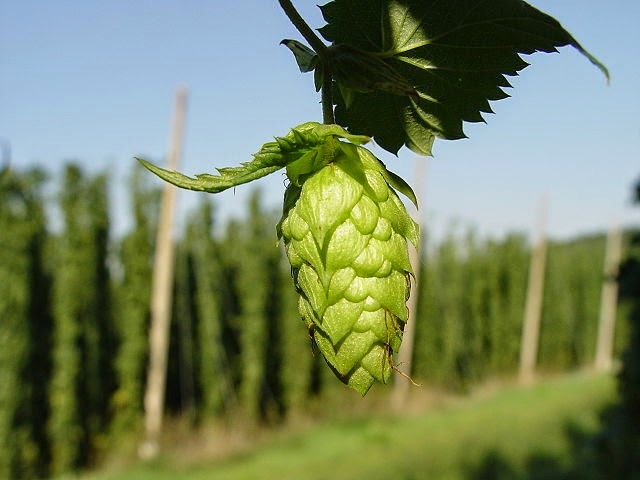 The Park District plans to break ground for the new hops farm next spring, on or about April 1, weather permitting.